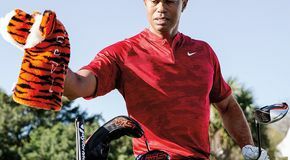 Our TaylorMade Athletes test the 2017 M1 for the first time. 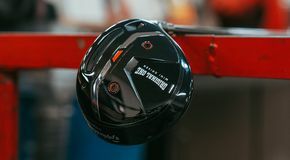 Explore the all-new M1 Driver: http://bit.ly/2gjbcY2 Follow us on Twitter to keep up with our tour players and get the inside line on our products: https://twitter.com/taylormadetour Visit http://www.taylormadegolf.com for more. 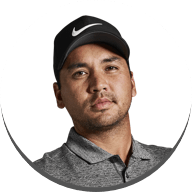 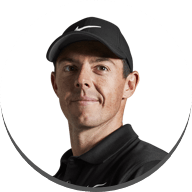 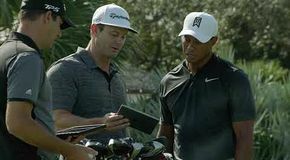 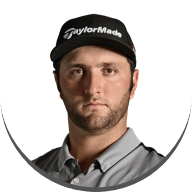 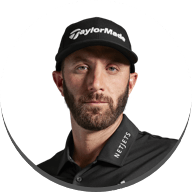 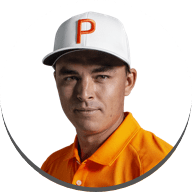 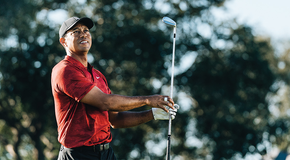 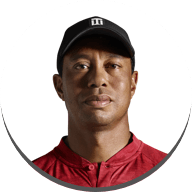 TaylorMade are proud to sponsor and supply some of the world's top professional golfers, including: Justin Rose, Sergio Garcia, Darren Clarke, Dustin Johnson, Jason Day, Edoardo Molinari, Paul McGinley and more.